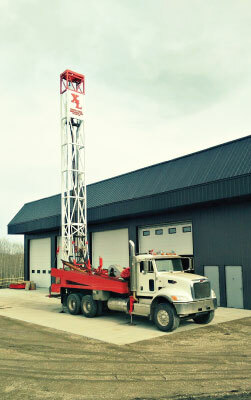 XL Water Well Drilling Ltd. is based out of Bonnyville, Alberta and has provided quality work to the area since 2006. XL is a member of the Alberta Water Well Drilling Association (AWWDA) and Saskatchewan Ground Water Association (SGWA). 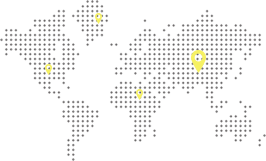 With three generations of drilling experience behind them, XL guarantees its products and services with a warranty, and prides itself in using only high quality CSA materials. XL is a committed attendee at all Water Well Conventions and work seminars, continuously updating their knowledge and keeping up to date on drilling and well serving. With over 15 years of experience in the oil and gas sector, XL has learned the importance of drilling muds, mud weights, hydraulic pressures, etc. Using their expertise and top of the line equipment they drill all season (winter, spring, summer, and fall) depending on the conditions to better meet your properties needs. Areas we service in Alberta include: Bonnyville, Cold Lake, Lac La Biche, Plamondon, Thorhild, Smoky Lake, Wandering River, Boyle, Lloydminister, Vermillion, Wainwright, Two Hills, St. Paul, Elk Point, Mannville, Glendon, Rich Lake, Mallaig, Ashmont, and St. Vincent. Areas we service in Saskatchewan include: Meadow Lake, Good Soil, Rapidview, Pierceland, Loon Lake, Makwa, St. Walburg, and Paradise Hill. Copyright All Rights Reserved © XL Water Well Drilling Ltd. 2017 | Designed by THINKWERX INC.